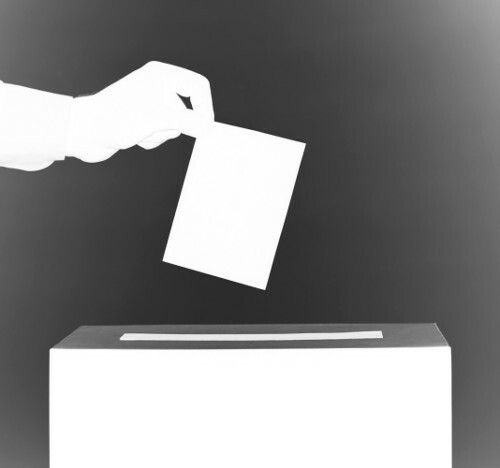 The Australian Electoral Commission’s electoral integrity task force was formed after the last federal election, meaning it has overseen by-elections last year and the NSW state poll this year, but has never dealt with a national vote. Cyber attacks are growing as potential threat to democracy, with claims that the planting of misinformation online during polls including the 2016 United States presidential elections suggesting they are already starting to have serious outcomes. Electoral commissioner Tom Rogers says a range of processes are now in place in Australia, but the authorities cannot guarantee there will be no problems. “We're talking about people and Australia's most complex, largest peacetime logistical event, but I'm confident in the processes we have in place,” he told ABC reporters. Microsoft President Brad Smith recently told a forum in Canberra that all elections are vulnerable to “computers in countries that are beyond the reach of the rule of law”. “We see these attacks not just against politicians and political parties but increasingly against think-tanks and universities and others,” he said. Microsoft led calls for governments to join the Paris Call for Trust and Security (PDF), launched last November. It aims to build a global coalition against attacks on democracy via technology. More than 60 nations, including Australia and New Zealand, have joined so far, but without the US and India being signatories, its effectiveness is limited. “The Australian government's support will be critical as we seek to strengthen our multilateral defences,” Mr Smith said.